Unfortunately, Team Ashton came against some stiff opposition this year and could only finish mid-table. 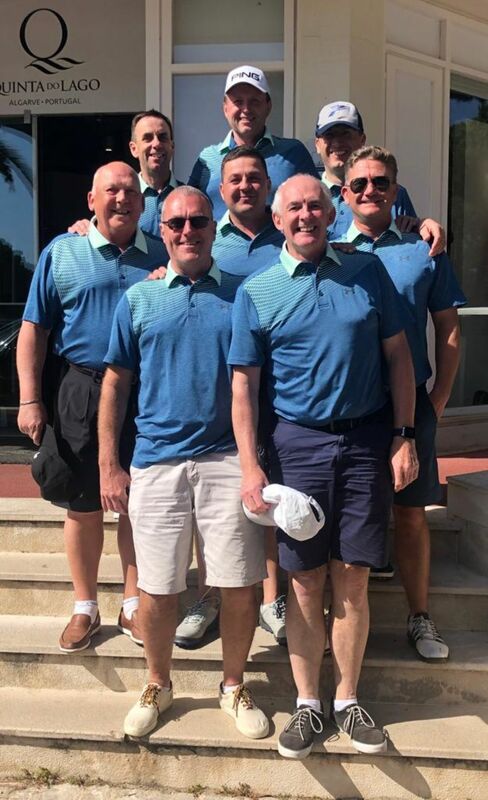 Their opponents on the final day were The Munster Boys on Tour - a real friendly bunch of Irish lads who went on to win the event. Nevertheless, a great time was had by all. Many thanks to Peter Allan for organising such a memorable trip.